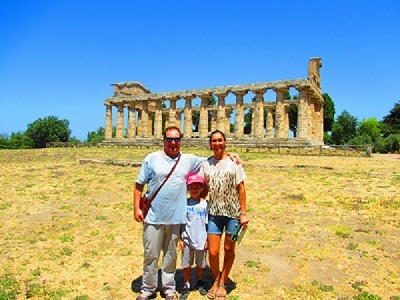 For our summer Italy family vacation, although we love Caprese salad and pizza Margherita prepared with authentic buffalo mozzarella, the main draw to the area was to visit the ancient Greek Doric Temples, which are the best preserved in the entire world. The area was settled by the ancient Greeks in the 7th century BC during the era known as the the Magna Graecia. During this time in what is today southern Italy and the city of Naples, and Sicily, the ancient Greeks and its Hellenic Civilization thrived. The Etruscan Civilization thrived just north of Naples and north around Rome through to what is today the regions of Tuscany and Emilia Romagna. Paestum, which at that time was named as Poseidon, was a full city with houses, a central trading district, a full government, and at its center Temples erected to worship Greek Gods. 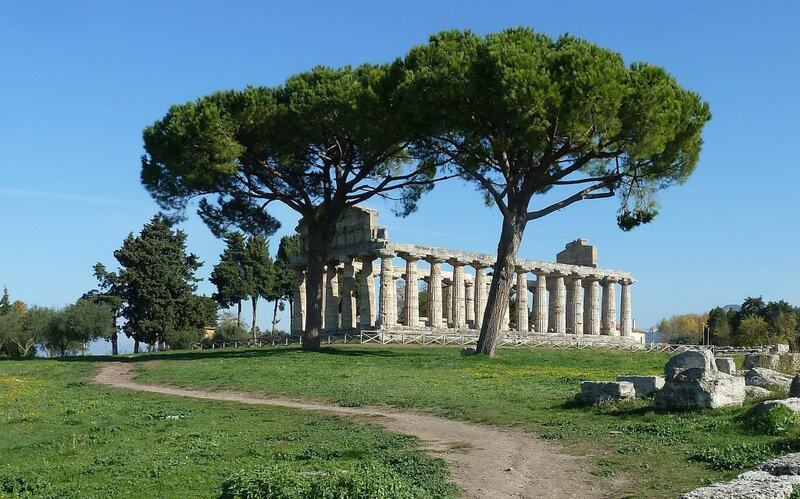 Eventually Paestum aligned with Rome during the Roman Republic around the 3rd century B.C. Paestum is the city’s Roman name. The Greek name of the town was Poseidonia, the God of the Sea, to whom the city was dedicated. Ancient coins found in the area have the image of Poseidon on them. Today it is popular with tourists who are interested in Italy’s and Greece’s ancient history. 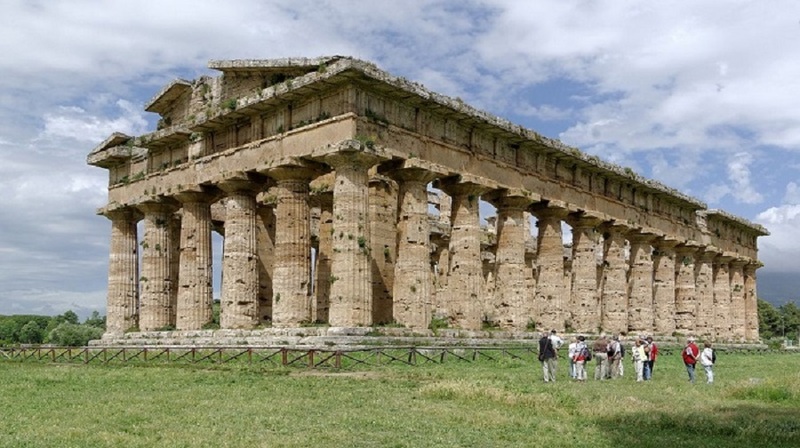 There are three enormous Greek Temples remaining in Paestum: Basilica, Ceres, and Neptune. A fourth structure, the River Sele, was completely destroyed. It is a fascinating sight certainly worth a visit for anyone who wants to see ancient Greek Temples in excellent condition. The area is also well-known for its water buffalo that produce the world-famous mozzarella di bufala cheese. The Basilica is the first structure built at Paestum. Its dated to around 550 BC. It is called the Basilica because when the site was rediscovered in the 18th century it was thought to be an ancient public town hall, not a temple. Later upon further examination figurines of the goddess Hera, the wife of Zeus, were discovered. Thus it is more likely the structure is actually a temple dedicated to Hera. Standing next to this structure is the Temple of Neptune. Known as the Temple of Ceres, Ceres is the goddess of corn, or of the harvest and in the eighteenth century the temple was wrongly attributed to her. Now that more history is known it is generally accepted by scholars that this Temple was most likely dedicated to Athena the goddess of wisdom and virtue. The Temples of Neptune is the grandest and best preserved of the Paestum temples. It’s name comes from the latin equating to Poseidon. Scholars now agree that although it was initially thought to be dedicated to Neptune, in fact is also a temple dedicated to Hera. The plan of this temple matches the plan of the Temple to Zeus at Olympia. It is thought that this temple was dedicated sometime after that one around 430 BC. 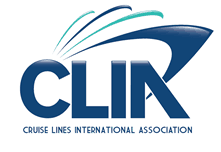 For more about escorted vacations to southern Italy and Paestum click here. Mozzarella di Bufala, or Buffalo Mozzarella, originates in the Paestum area in the region of Campania. It is made from the milk of the Italian water buffalo. Authentic Mozzarella di Bufala is produced primarily in the Italian regions of Campania, just south of Salerno in Paestum. Some is also produced in Puglia and Molise. Generally this cheese is used on pizza, and as a salad served with tomato and basil, which is known as a Caprese salad. For more information about this area located in southern Italy visit the Campania sightseeing page.